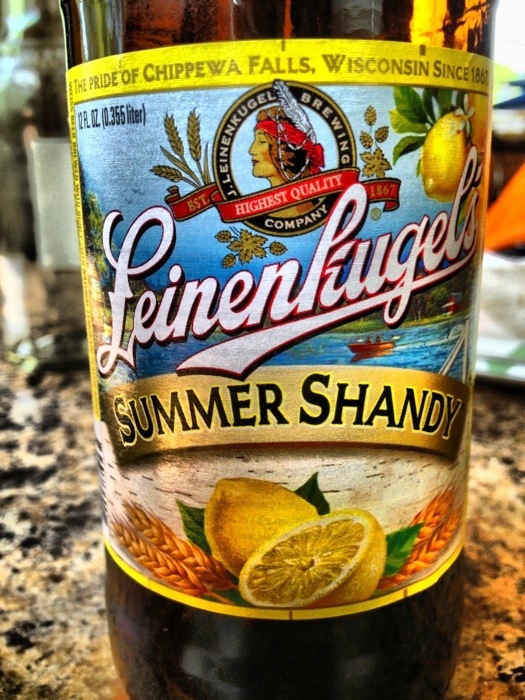 Love the refreshing Leinenkugel Summer Shandy! Preferably in a frosted mug. How do you beat the heat? 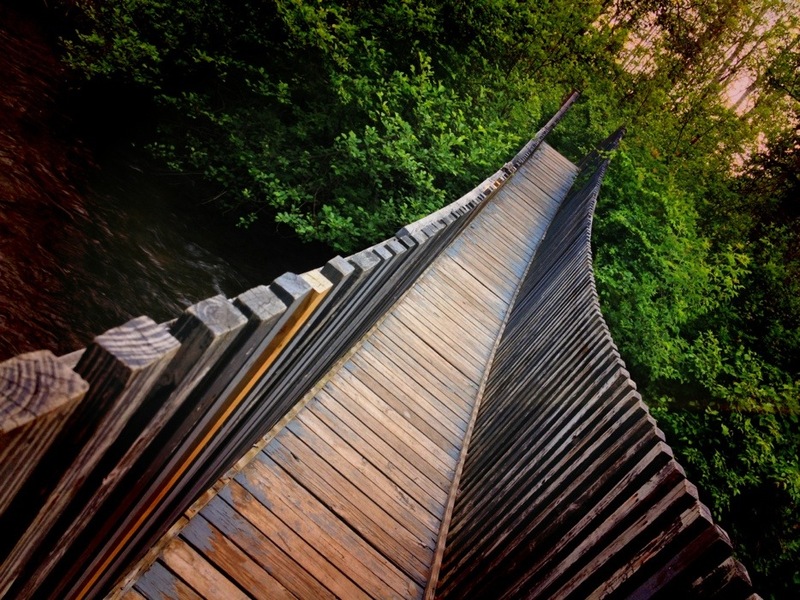 While camping at Rifle River State Park, we came across this cable bridge. A very cool looking bridge but you need to hang on while crossing because it does swing and bounce. 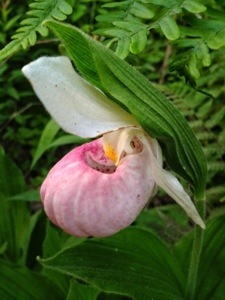 On our way back to camp I saw my very First Lady Slipper growing on the edge of the forest close to the road. I was fortunate to get a shot of this one as it was mowed down the next day.